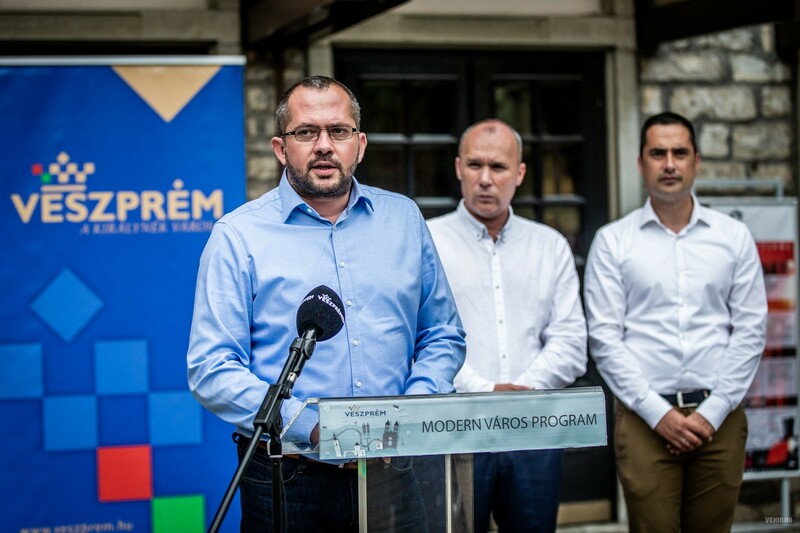 The government will provide 1,000 billion forints (EUR 3.1bn) in development funding to 23 cities with county seat status next year under the arrangements of a scheme dubbed Modern Cities, the government commissioner in charge of city development said. Two-thirds of the support will be paid from the central budget, Alpár Gyopáros said. The cities have requested funding for 260 projects, including 60 large transport development projects and 200 local projects. 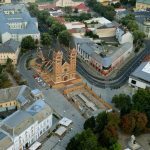 The total value of investment projects planned by the cities is 3,500 billion forints, of which 1,500 billion forints will be paid for local schemes.